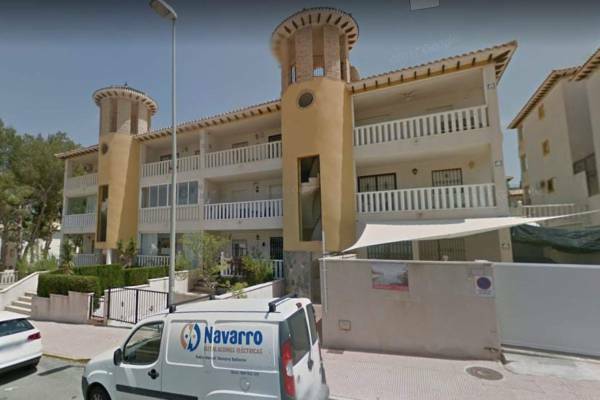 If you are interested in buying brand new properties for sale in Villamartin Spain, Complete Spanish Property offers you an extensive and varied range of new construction properties in this area of Orihuela Costa. You can opt for all types of housing models, such as apartments, townhouses or villas. It is fantastic homes brand new, where you can achieve the greatest possible welfare. 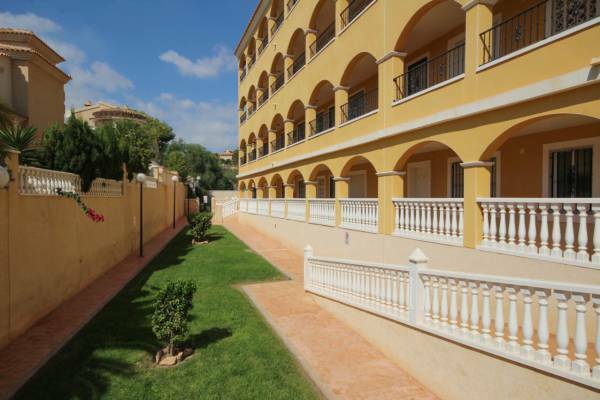 All of our properties in Villamartin are modern and spacious. You will not have to worry about the lack of space. The coexistence with your relatives will be as comfortable as possible. We are convinced that you will not live with disgust because previously we will have carried out an exhaustive analysis of your needs. 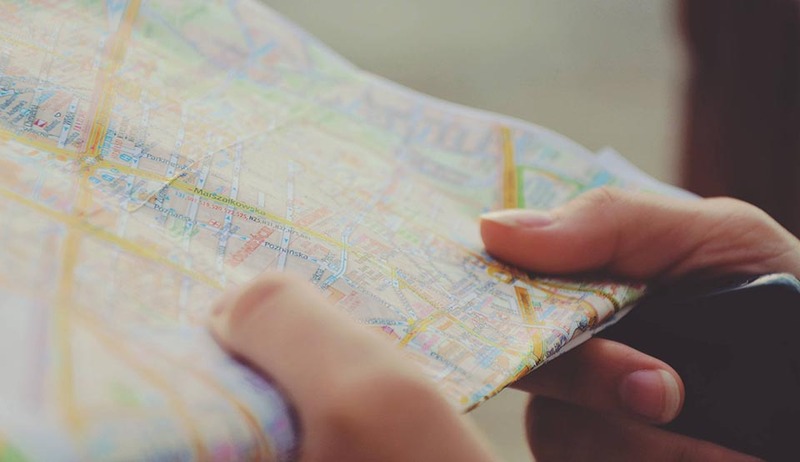 Once we know your preferences, we will offer you the home of your dreams. 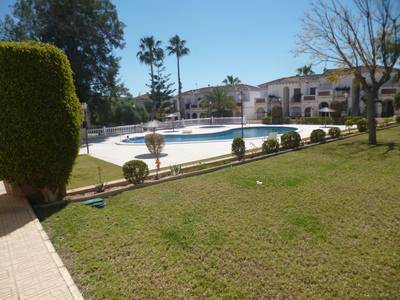 The property for sale in Villamartin that you have always dreamed of. 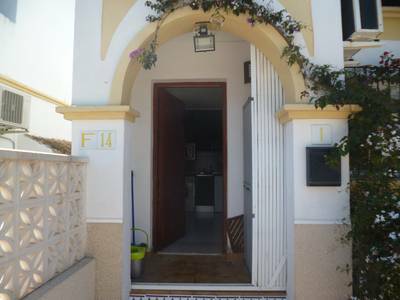 In addition to enjoying a large new property, you can live very close to the sea. If your dream has always been to have a house just minutes from the coast, in our brand new properties for sale in Villamartin you can quickly move to the main beaches of Orihuela Costa. Some beaches that will surprise you. They are beautiful and are composed of fine sand and crystal clear water. 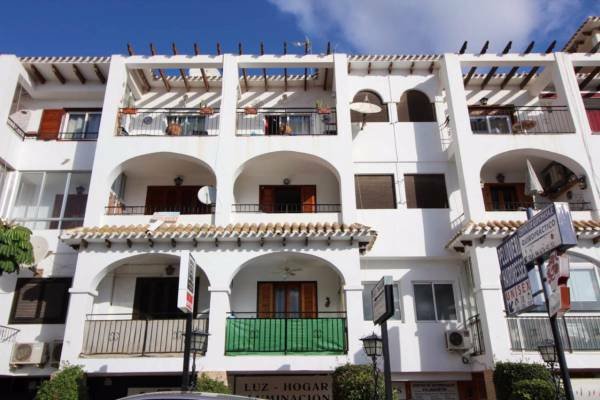 If in addition to looking for a quality property in Orihuela Costa, you want it to be located in a city that offers an incredible annual climate, in our brand new properties for sale in Villamartin Spain you will find it. Villamartin is an urban complex that, as we have indicated, belongs to the municipality of Orihuela Costa, Costa Blanca - Alicante. The area is located south of the province of Alicante. Villamartin is known for its climate. Its residents enjoy warm temperatures 365 days a year. Their winters are usually few rainy and mild. Their summers are hot and dry. With this fabulous Mediterranean climate you will be able to enjoy the most of its beaches, your terrace or, for example, its golf courses. Near Villamartin there is a golf club where many tourists and citizens, lovers of this sport, enjoy for hours practicing their best blow. If you like golf, in Villamartin you can continue to grow as an athlete. Our real estate agency awaits you in its offices to inform you of all the qualities of our brand new properties for sale in Villamartin. If you want to know every detail of our newly built homes in Orihuela Costa, you can get in touch with us. We will not make you wait long. As soon as we receive your questions we will respond immediately. 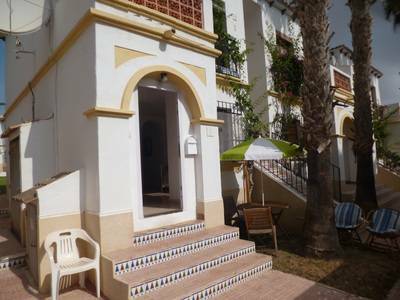 Come to Complete Spanish Property and discover the home of your dreams in Costa Blanca.